Leaders’ development not organizational development. Leaders’ behavior not organizational behavior. As defined by most business schools, organizational behavior is mainly concerned with people’s behavior at the organizational level. Understanding organizational behavior enables managers to motivate and influence employees behavior to find the best way to manage the organization. Organizational development is the way the organizations develop the strategies to transform the organizational culture. It is about identifying change and improving the overall effectiveness. Both organizational behavior and organizational development are concerned with helping people to operate within an organizational context. To me, both definitions are statements of conventional ignorance. These definitions prove that most business schools and businesses want to keep their heads buried in the sand and avoid seeking the missing link. This is the missing link that most business schools fail to understand and adopt. Without awareness of these two facts, ignorance prevails blinding people to acquire the right knowledge and develop the right mentality. It appears that understanding this is a hard work and a challenging task. “Failure of understanding sound leadership” is the main element that is failing most educational institutions and corporate businesses to acknowledge and reverse engineer their pre-packaged concepts. The concept of leaders’ development is the most incomprehensible, ignored and unheard of in the business schools spheres. 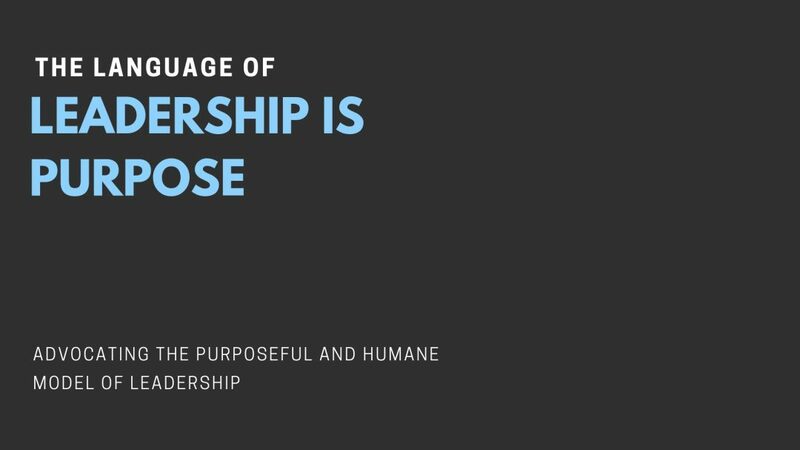 It is the leaders’ purpose that inspires. It is the leaders’ culture that influences the people’s behavior inside the organization. Organizational development means leaders development. Most business leaders train and develop the whole organization but forget to train and develop themselves. They are the elephant in the room and failing to deal with the elephant in the room is the main cause of organizational maldevelopment. Getting to the solutions is the willingness of business schools and businesses to restructure their teaching curriculum and training programs based on the above-mentioned points. Posted in Business Posts.Tagged business schools, leaders, MBA, Organizational behavior, Organizational development, organizations.